Check driver version is 390.42, if it is then your host is ready for GPU awesomeness and make your VM rock. Check driver version is 390.72, if it is then your host is ready for GPU awesomeness and make your VM rock. Check driver version is 390.72 if it is then your host is ready for GPU awesomeness and make your VM rock. 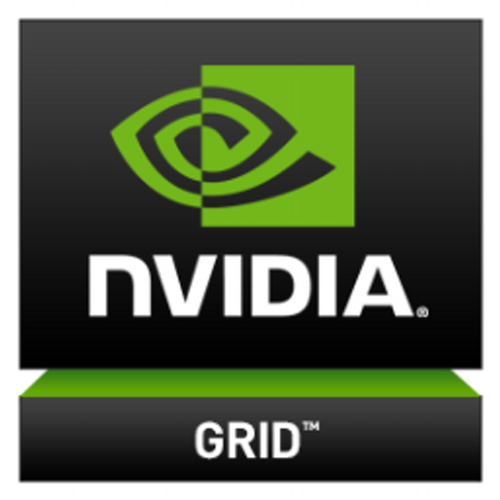 The given details about the Nvidia grid 6.2 can be very useful for the user and it is nothing but the most important GPU version that needs to be made and it is the Kepler architecture-based grid. In this blog given details about Nvidia grild 6.2. 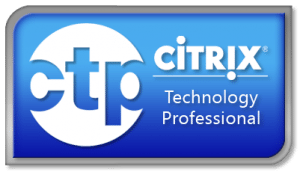 Nvidia Grid Virtual PC are the virtualization solutions that deliver a user experience that’s nearly indistinguishable from a native PC. If you use the “Custom” option, you will have the option to do a “clean” installation. 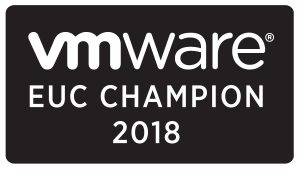 NVIDIA Virtual GPU enables multiple virtual machines (VMs) to have simultaneous, direct access to a single physical GPU, using the same NVIDIA graphics drivers that are deployed on non-virtualized operating systems. 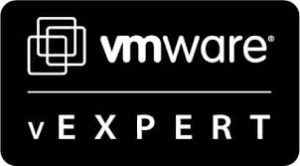 By doing this, NVIDIA vGPU provides VMs with unparalleled graphics performance and application compatibility, together with the cost-effectiveness and scalability brought about by sharing a GPU among multiple workloads. Nvidea every year improving its graphic technology to make the machine faster and render real life animation to every computer.this driver have improved a lot in term of speed performance. Nice post. Nvidea consistently enhancing its realistic innovation to make the machine quicker and render genuine movement to each computer.this driver have enhanced a great deal in term of speed execution. Thanks!! Examine whether the printer is compatible with the ink cartridge. Be careful to not to place the ink cartridge in open air which may lead to ink clogs. If your printer’s status displays “HP Printer in error state,” there may be a problem with the printer itself. Great information. I really appreciate your good work. This information is really helpful for me. I am William Smiths working for http://b3.zcubes.com/ListBlogs.aspx?zname=printersupport company in United States who offers services for all kinds of Printers.